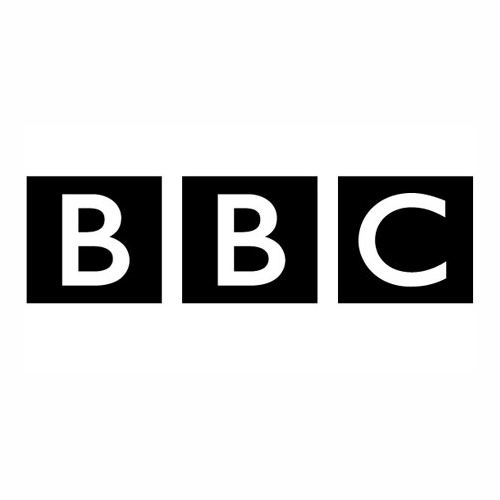 Onto our second #JobFindFriday in conjunction with the BBC this time we are showcased an opportunity within the BBC’s Business & Support department covering most if not aspects of the BBC, what better way to start your career in Business than with a £5.1 billion pound revenue business??? Welcome to Work Experience opportunities in London within Business & Support. If you’re interested in business, finance, research, broadcast technology and getting some great practical experience on your CV, you’ve come to the right place.